OMGosh, this is so fun! Where are these stickers from? I think this is so cool. 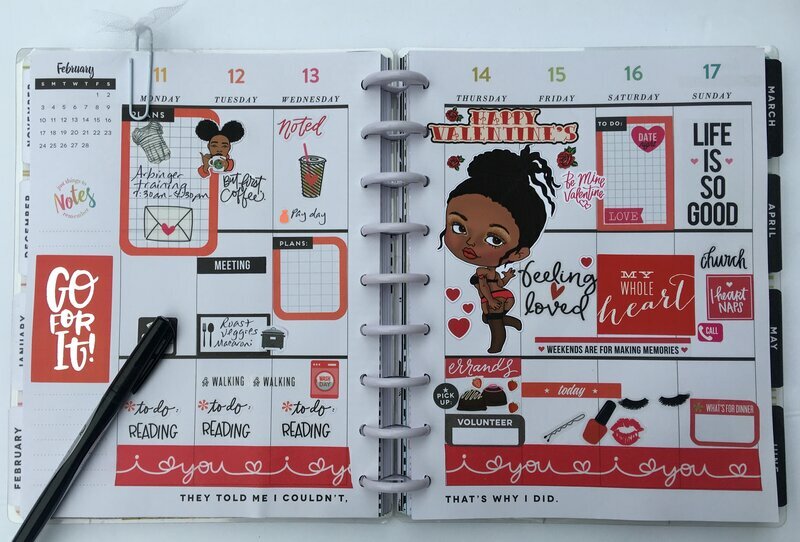 I love this planner you're doing... this is my type of planner for sure! This is so fun to look over!! Great use of stickers here!